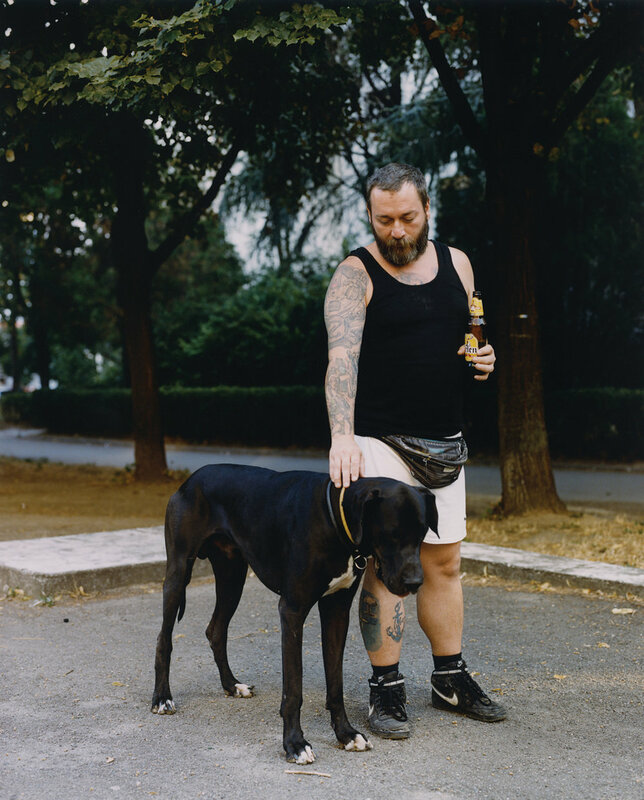 Photographed by Lola Paprocka in the summer of 2015, Blokovi documents Serbia's capital city, Belgrade. 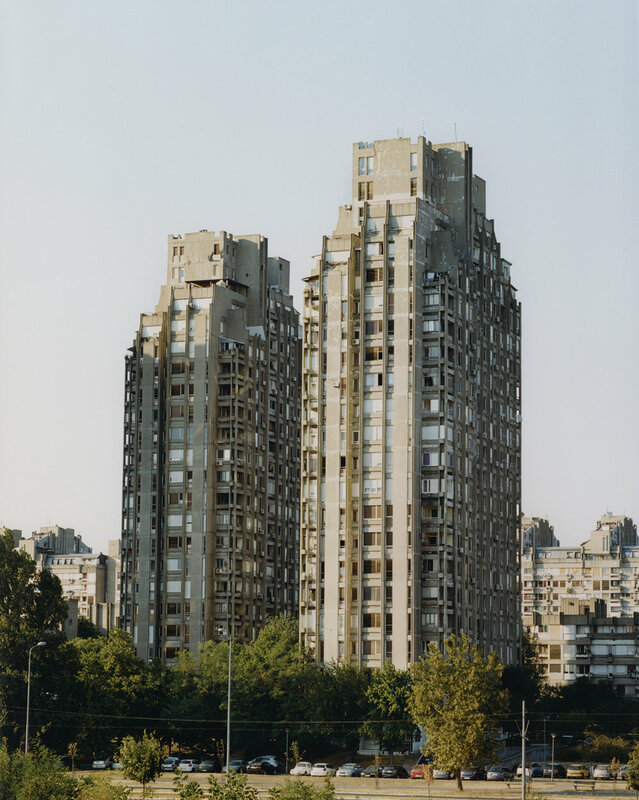 Working primarily with a medium format camera in scorching heat, the work consists of New Belgrade apartment blocks and those who reside within them. Each original has been hand printed, defining the warmness which is cast throughout. 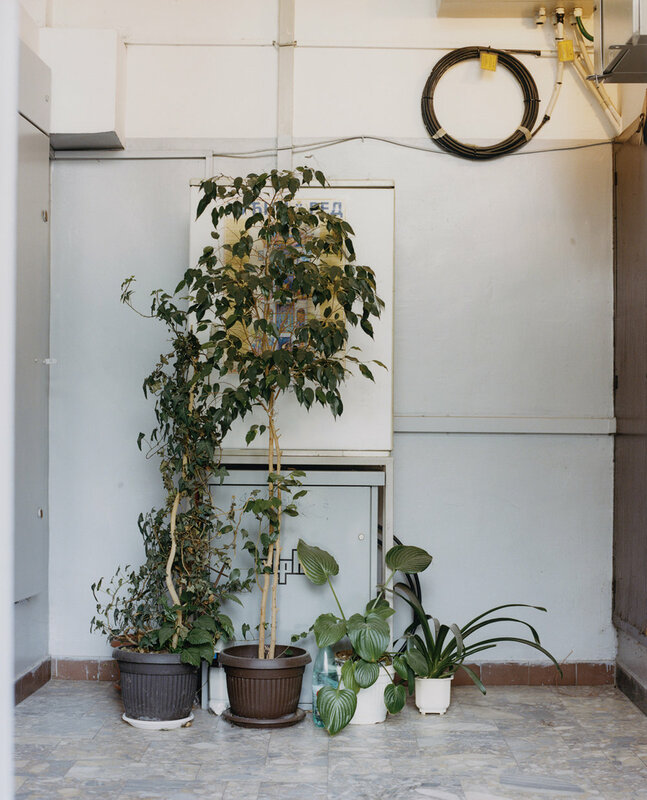 In turn, this process allows the series to move away from any cold preconceptions which may still surround the homes given to tenants in the communist era. Formed by Lola's admiration for brutalist architecture, the project functions from an understanding of place. 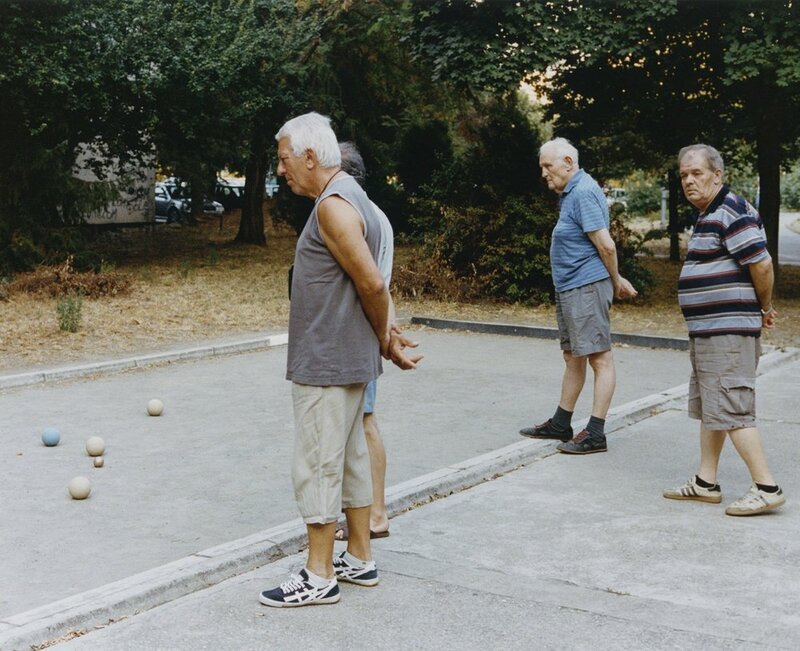 Coupled with the intention to photograph genuinely with the strangers she was meeting, Blokovi presents an honest and heartwarming take on the area and the varied lives it is home to. Lola also runs the London-based publishing house Palm* Studios, printing a first edition of the title in 2016, which went on to win the Unveil'd Photobook Award. 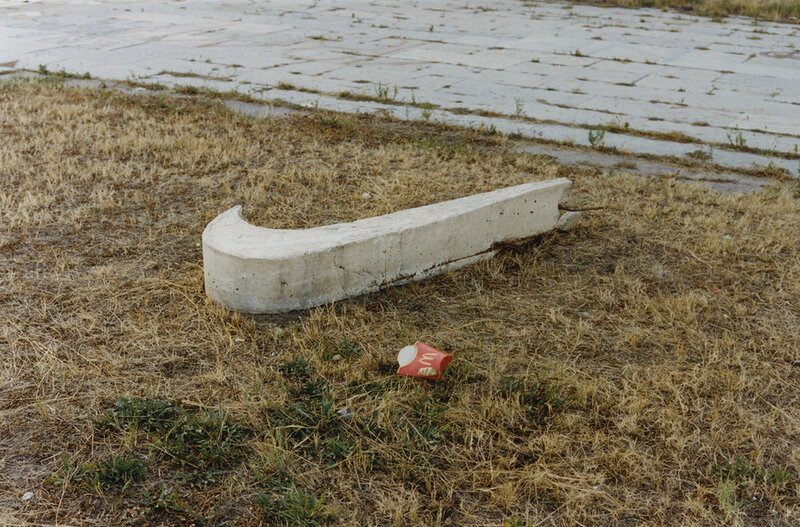 The publication is a collaboration with Belgrade locals Mima Bulj, and Architect Ljubica Slavkovic who beautifully concludes the book with a piece of writing. Unveil'd is currently working with Lola to re-show the works in a solo exhibition with a Bristol gallery, following a successful launch of the now sold out photobook.